An important read for all those ladies who don’t want to apply skin care products without knowing what’s in them! Facial skin is the most visible part of our body and hence the most important. Utmost care is required to maintain its suppleness, youthful look, shine and smoothness. 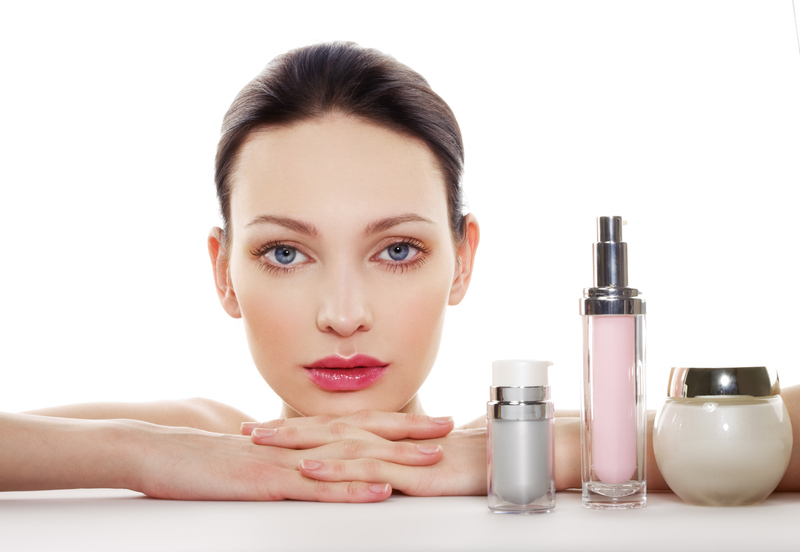 There are many products available in the market that claim to take care of your skin. But then how do you decide which one is the best bet for you. Once you know what is your skin type, you need to look for the ingredients that the skin care product contains. Different ingredients are suitable for different skin types. Another important thing to keep in mind when you look at the ingredients listed is if they are harmful in the longer run, as the claims they make, might hold true for immediate effects, but can have dangerous side effects later. While picking up any skin care product, if they have the following ingredients, then you should go for it without any hesitation. 1. Honey: A natural moisturizer with anti-bacterial properties, honey heals and softens irritated, dry skin. It smoothens the skin, opens clogged pores and removes dryness. It is suitable for all skin types. Its effects remain the same for all skin types when mixed with different ingredients. 2. Neem oil: Part of Ayurvedic medicine since the ancient times, neem oil is good for acne because of the aspirin-like compound, which helps in getting rid of the bacteria in the skin. 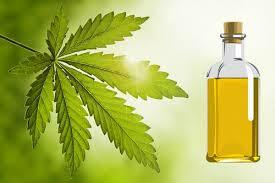 Neem oil helps in reducing inflammation and redness. Its’ high fatty acid helps in preventing and treating acne scars. 3. Aloe Vera: Called ‘the plant of immortality’ by the ancient Egyptians, aloe vera is an out and out skin soothener. The gel secreted by its leaves has many beneficial properties. 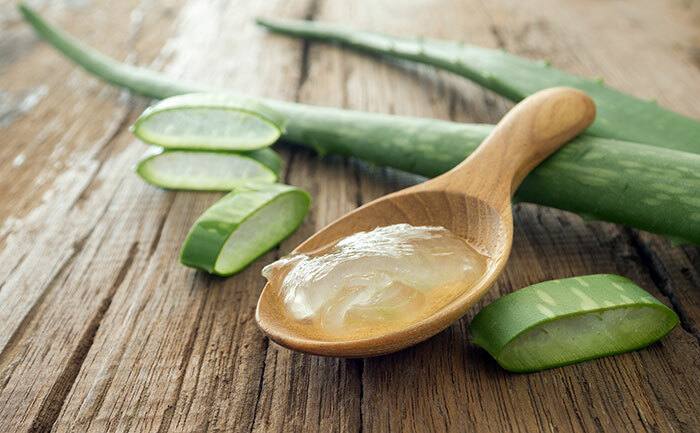 Aloe vera is a cooling, lightweight moisturizer good for summers. It soothes sensitive and irritated skin and helps in sunburns. 4. Coconut oil: Another blessing from the bounties of nature, Coconut oil is one such ingredient that conquers all beauty problems. Suitable for most skin types, it helps in healing dry skin, soothe irritation, eliminate breakouts in dry skin and calm eczema. It soaks very well into the skin. It can also be used as a single product in its original form on the skin. 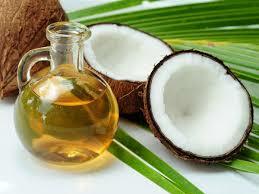 Refined coconut oil is chemically treated, so the best bet is to go for virgin coconut oil and the organic ones. 5. 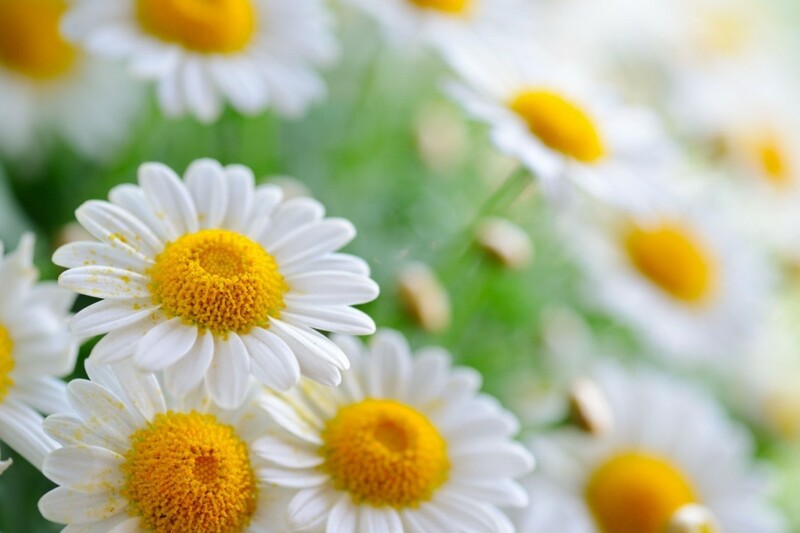 Chamomile: It is a super ingredient in skin care products. Be it acne prone skin, dry skin or pigmented skin, chamomile has some respite to offer to all skin types. Using products with chamomile helps in skin repair, purification and inflammation healing. It is laden with anti-inflammatory, anti-fungal, anti-bacterial, antiseptic properties along with antioxidants and essential oils. It also has skin lightening and brightening properties. 6. 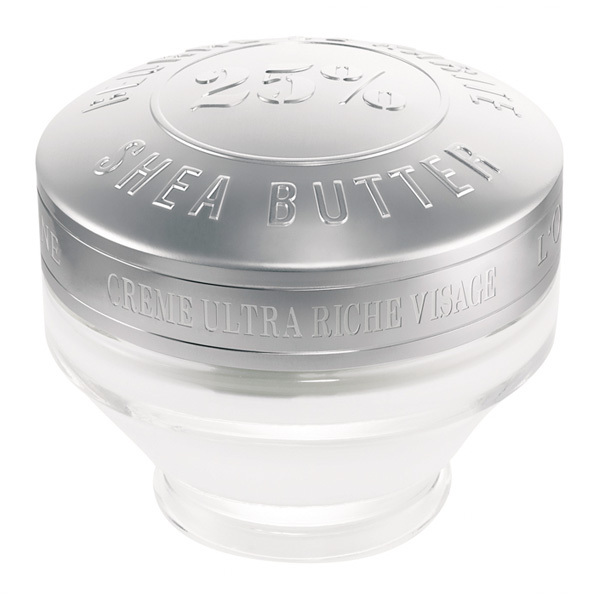 Shea butter: It is one of the most versatile beauty ingredient found in skin care products. It hydrates, protects and repairs the skin efficiently. It can be used on the face, lips, hands and body. The concentration of natural vitamins and fatty acids make it a good nourisher and moisturizer for the skin. 7. 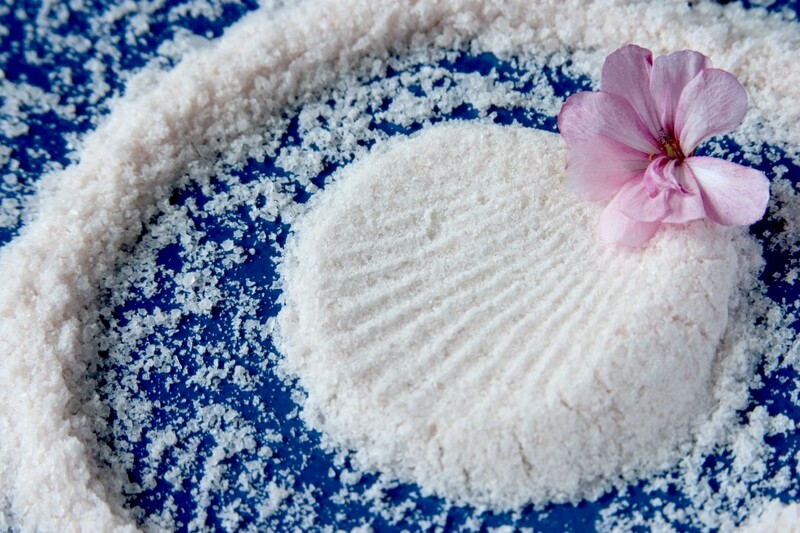 Sea salt: A wonder ingredient from the sea, it is loaded with vitamins, minerals and calcium. It softens and soothes dry and rough skin. It is a natural detoxifier and exfoliator. A sea salt pore cleanser is very effective in acne-prone skin. It revitalizes the complexion and gives a supple, firm and youthful look to the skin. 8. 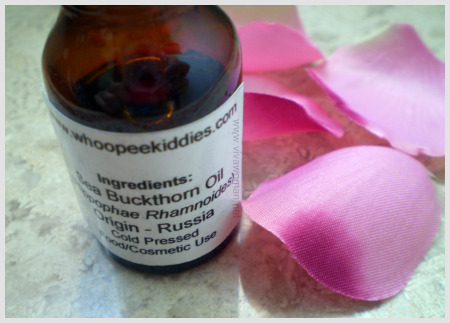 Sea buckthorn oil: It is well-known for its healing and rejuvenating effects on the skin. It moisturizes, calms and heals the skin. It is a great natural cleanser and an exfoliator. It is a must have in all winter skin care products. The natural orange color of this ingredient gives sallow skin a beautiful glow. It is suitable for all skin types and is lightweight and can be easily absorbed. Whenever you find a combination of any of the above ingredients in any skin care product, rest assured your skin is in safe hands. ← Poll Tuesday #94 – Beauty conscious you!